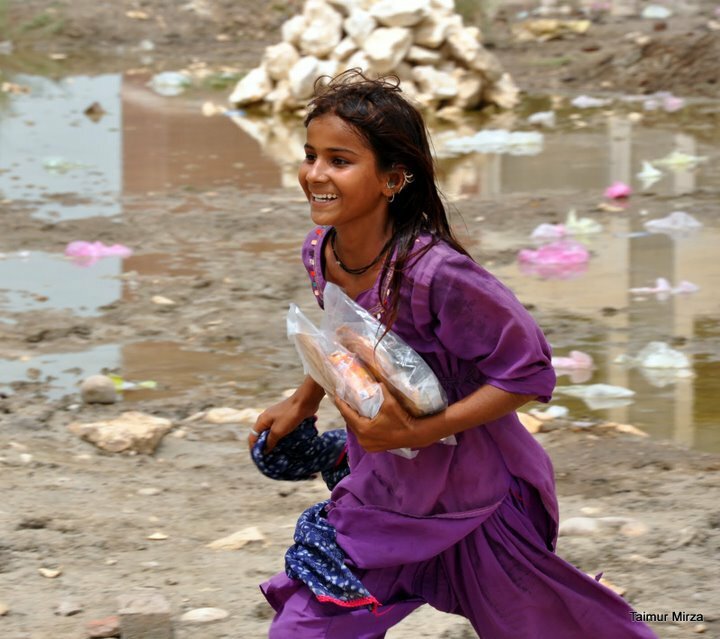 Monsoon cloud bursts and unprecedented floods in Pakistan have resulted in the greatest human tragedy resulting from a natural disaster in a century. For those who are safe from it in any corner of the world can be thankful to be alive and well and living comfortably. But think for a moment about the people who are stranded in water, with no food, no drinking water, no sanitation and no medical facilities. There is just one thing keeping them alive. Hope. Let us not deprive them of that. Donate to any one of these bodies, whichever you are comfortable to trust. But please if you are able to, do make a donation, if only a little one. Pakistan is doing whatever it can in its resources to help them. But the disaster is too overwhelming for any one country to handle with about 1,600 deaths and millions displaced and homeless. Even a little contribution by you could help save a life or feed a family. Thank you for your support and recognizing the value of human lives.